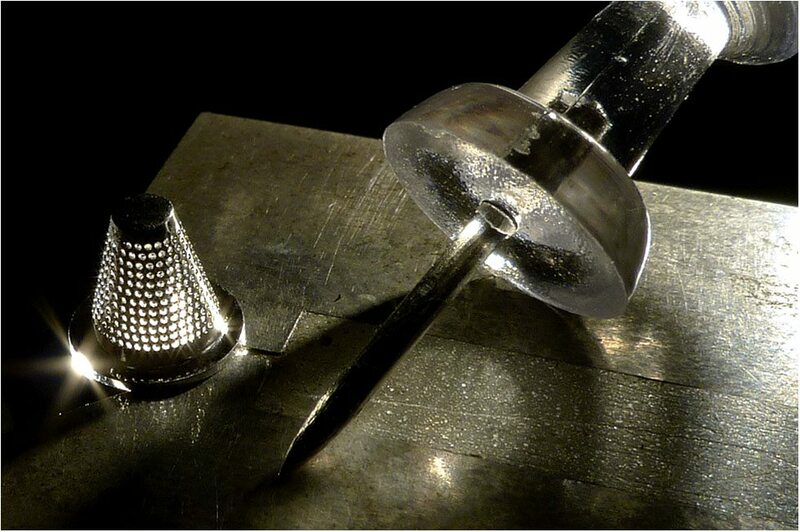 Laser hole drilling of small hole in almost any material. Potomac utilizes a broad range of small hole drilling technology to tackle the most challenging of applications. Call us or send us an Email to discuss your next microhole drilling project.